Don't Miss Out! Get in on the Fastest Growing Real Estate Market in the South!! Major Interstate Exchange (I-12 / I-55) Within 5 Miles. No Zoning. Commercial or Residential! 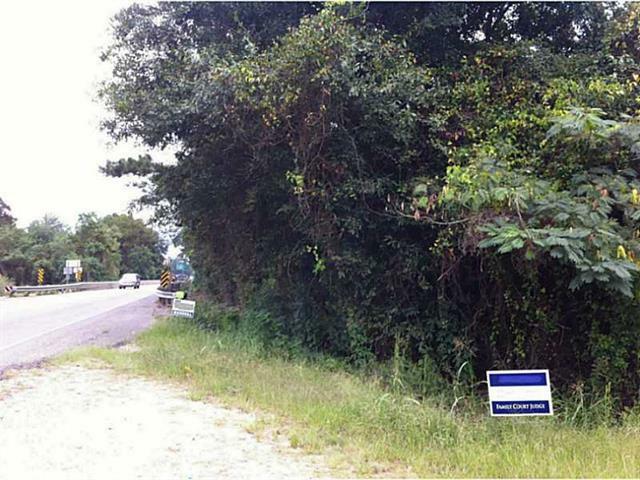 Undesignated Lot fronting LA Hwy 22 And Natalbany River in the Town of Springfield. Additional Lots plus other Water Front Acreage also Available. This is an Investors Dream! The Possibilities are Endless!! Must Have Licensed Agent to Walk Property!! Listing provided courtesy of Marlene H Coats of Keller Williams Realty Services.